The shipping process plays a huge role in spreading a great deal of pollution. According to recent studies, if the amount of pollution from this process continues at this rate, it will surely have a serious effect on the environment in the near future. More and more industries are able to go green because there are many easy methods in today’s world than before. If you, too, are looking for a way to reduce your carbon footprint, learn how to decrease your shipping waste! 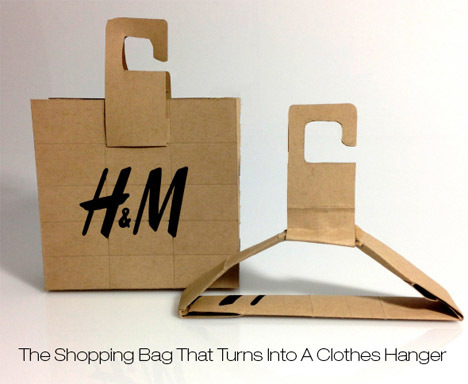 Cut off any unnecessary packaging! Many companies in order be different or to stand out go overboard on the packing materials and style. During this process, the package size becomes bigger which means it takes up much more space during transportation. As a result, they have to make more trips to deliver all of the packages. 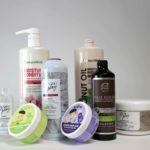 But by adding in uniqueness to a reduced volume or size of the package, you will be able to customize the packaging and also fit more packages in a single trip. This will reduce your carbon footprint and at the same time help you to save money on packaging materials and labor. 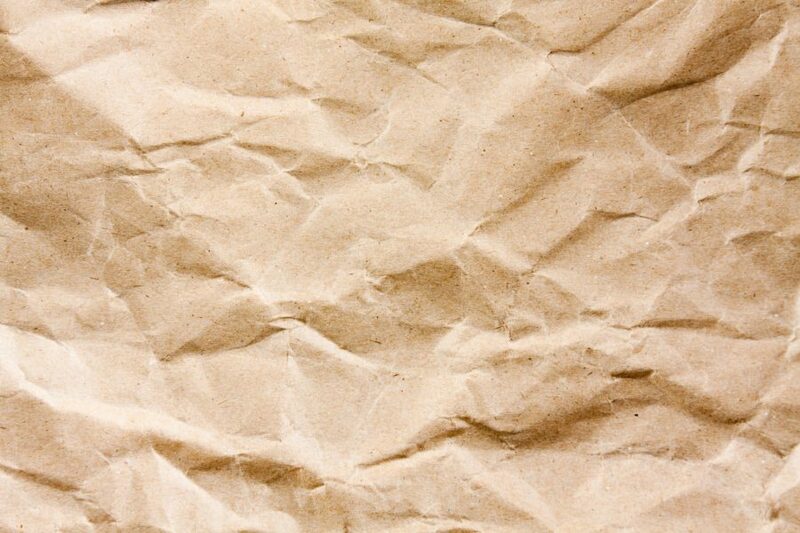 With the advancement of technology and a higher requirement of a greener alternative, eco-friendly packing materials are found easily and at a cheaper price than just a few years ago. 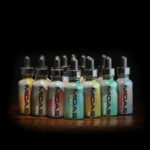 From eco-friendly filling materials to packing materials to labels, everything is available as a green product nowadays. 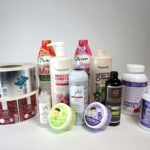 There are so many equipped companies who can help you find the perfect green packaging for shipping, especially us at Axiom Label! When you use packaging materials that are made for a single use, you are polluting the environment. You have to take into consideration that the packing materials are there to provide protection and not be aesthetically pleasing. So, instead of newly made products opt for recycled packaging materials instead. 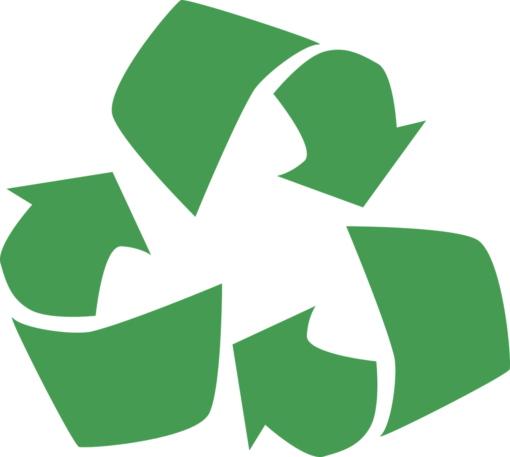 Most companies, nowadays, are using recycled packing materials that does the job well and also reduces the carbon footprint. But when using recycled materials, of course, you have to get the materials from certified companies who provide strong materials. And also, you need to do a thorough check-up before declaring the materials fit to use. There are two reasons why many companies use international packing materials. First, the material in question is not available locally or domestically and secondly, the best of that particular material is unavailable in that particular place. But this is increasing your carbon footprint as you have your materials shipped to your place of business. To avoid increasing your carbon footprint, you should look for other options near you! Now, how can you find what you are looking for domestically? What was not available a few years or months ago, does not mean that you won’t find it now. Keep in touch and look out for new companies opening in your country so that you can do your business with them and go green. And secondly, look for an alternative or substitute material that is available domestically if you can’t find what you’re looking for! There you have it! An easy and effective way to make sure your shipping process is eco-friendly. Research more about the different methods mentioned here so that you can customize it according your work processes and business goals. If you’re not sure where to start, contact us! 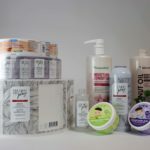 At Axiom Label Group we aim to help you in all of your packaging goals to create the best selling products on the market! 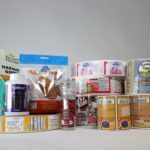 What Kind of Printing is Best for Your Packaging? 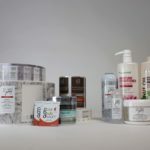 Axiom Label Group is the leading innovator and supplier of label solutions to California businesses, and national branding seeking fast and effecient print delivery deadlines for West Coast Markets. 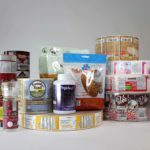 Axiom provides solutions for labeling needs through expertise in label design, production, application, performance and comprehensive technical support. © 2018 Axiom Label Group. Trademarks and brands are the property of their respective owners.